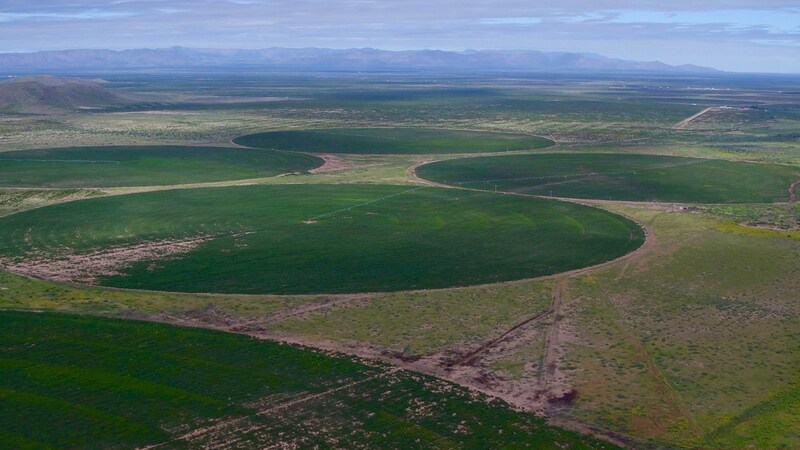 This is an exceptional opportunity to purchase irrigated farm land and invest in water in West Texas. 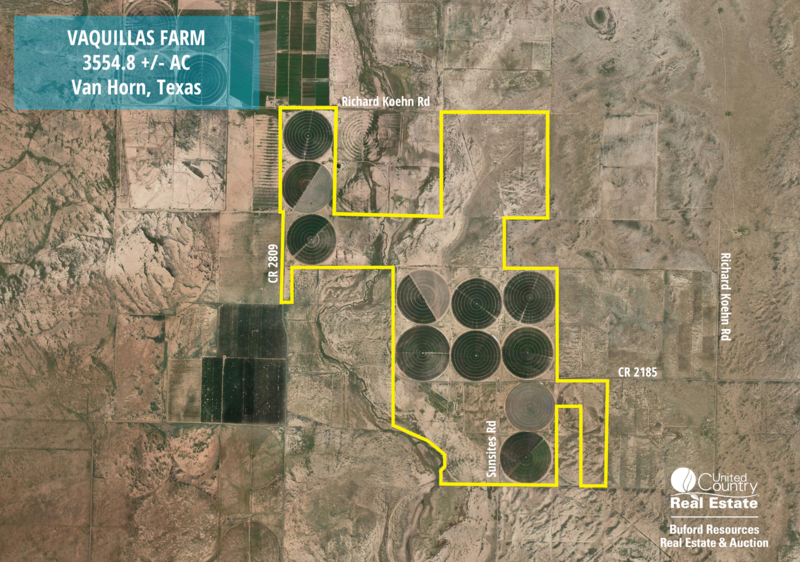 Vaquillas Farm and Koehn Farm are located in Van Horn, Texas in the Culberson County Groundwater Conservation District. 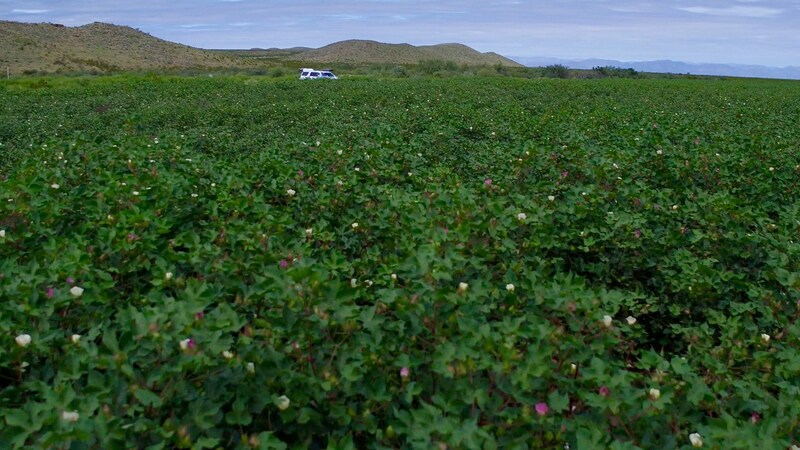 Combined there are 23,047+/- total permitted acre feet of water, which are permitted to the owner on an annual basis. 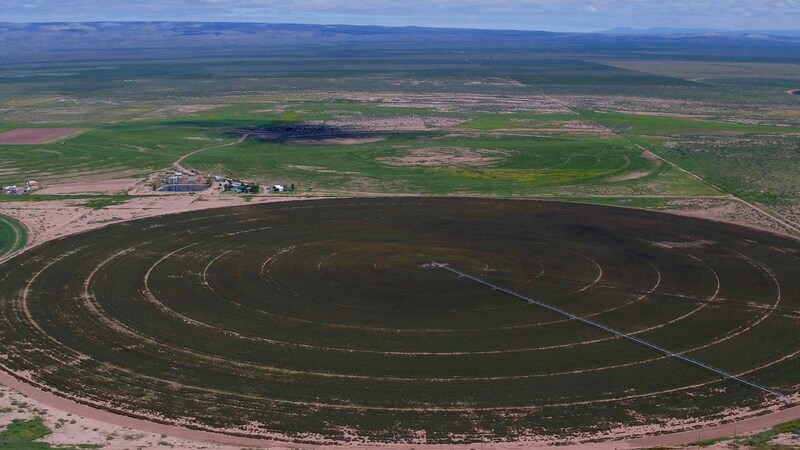 This permitted volume equates to over 20 million gallons per day, which could provide enough water for 51,437 households or some 205,000 people annually. 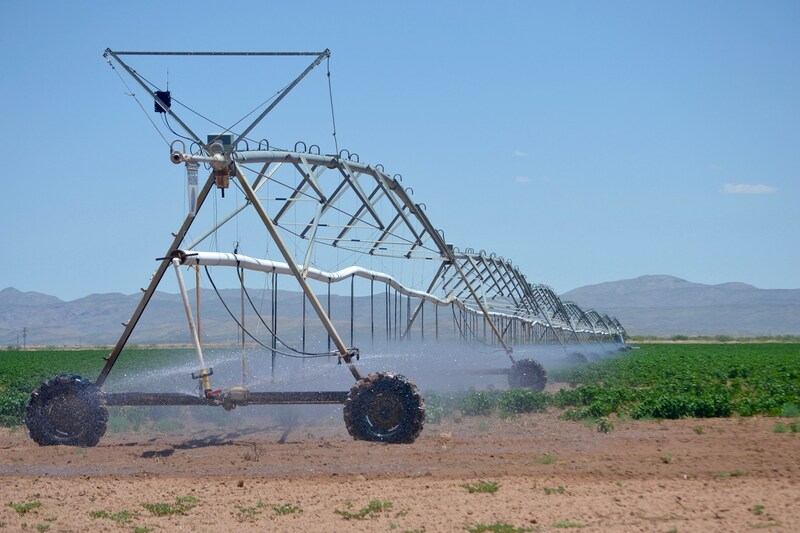 Combined there are approximately 15,448 surface acres and 4,370+/- irrigated crop acres. 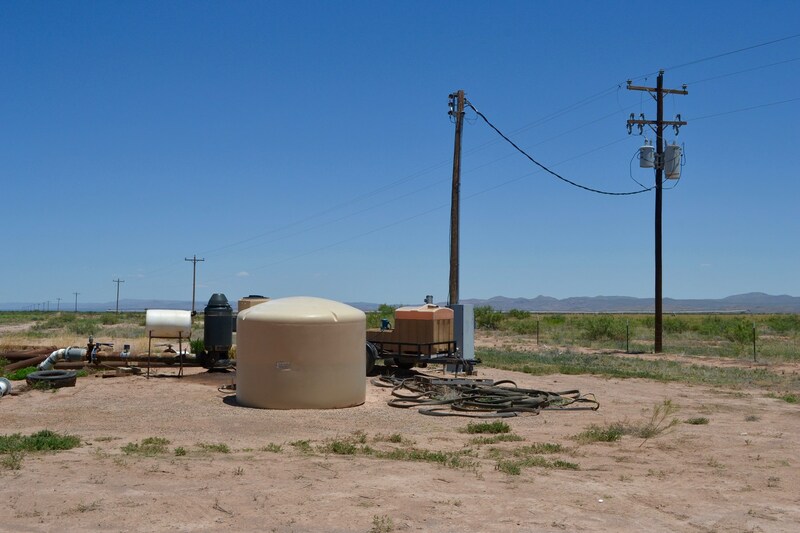 The majority of the wells were dug in the 1950s creating over 60 years of water history. Water quality samples indicate that the water meets or can be treated to public drinking water standards. 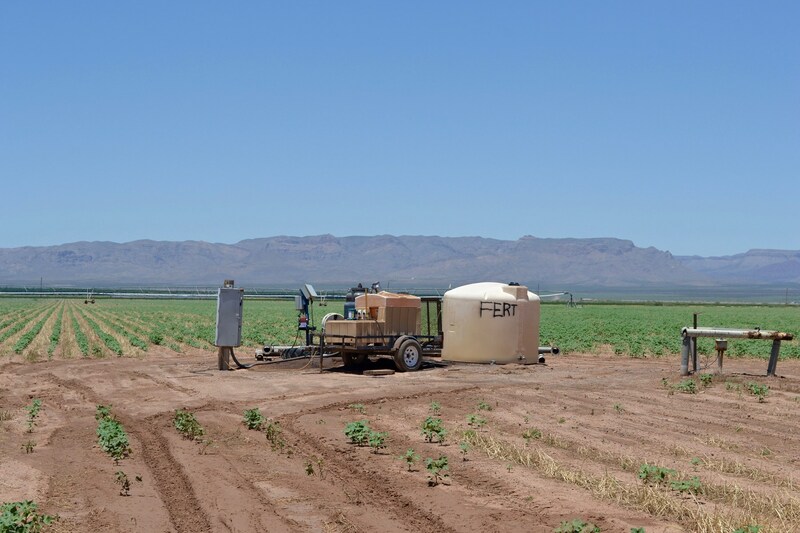 Well pumping rates are reported to be 500-3500 gallons per minute. 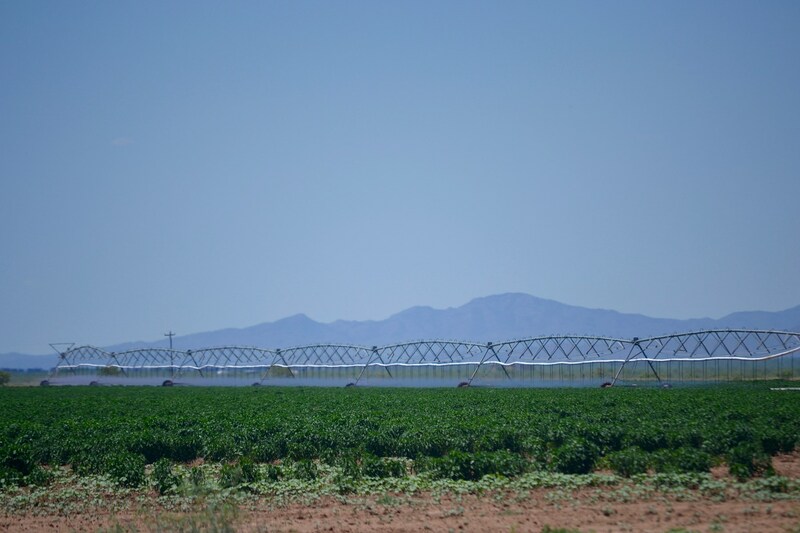 *The water from these farms may be developed for export for municipal or industrial purposes in the region by obtaining an export permit from the Culberson County Groundwater Conservation District. 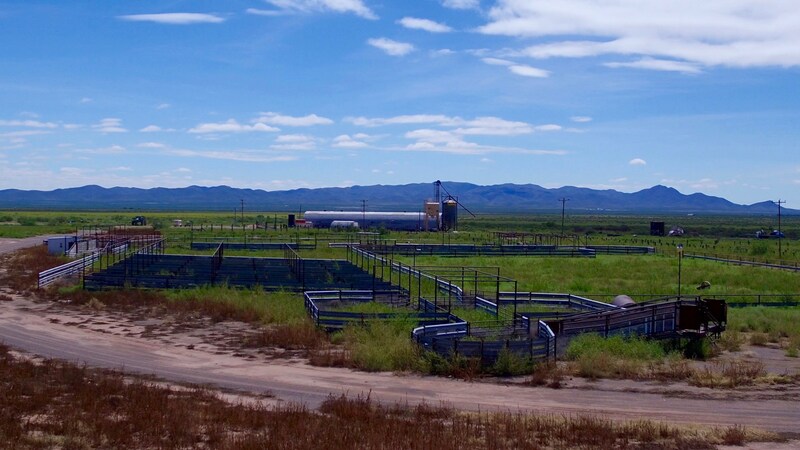 Water is supplied from the Michigan Flat and Wild Horse Aquifers which are a part of the West Texas Bolsons Aquifer. 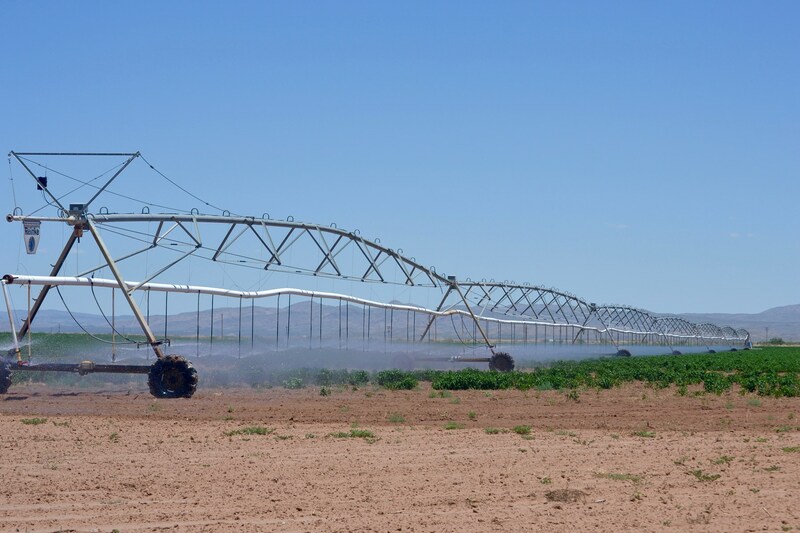 The Culberson County Groundwater Conservation District predicts that in 2050 the Wild Horse Aquifer and Michigan Flat Aquifer will have 1,680,000 acre feet of freshwater in storage and 1,155,000 acre feet of slightly saline water in storage. 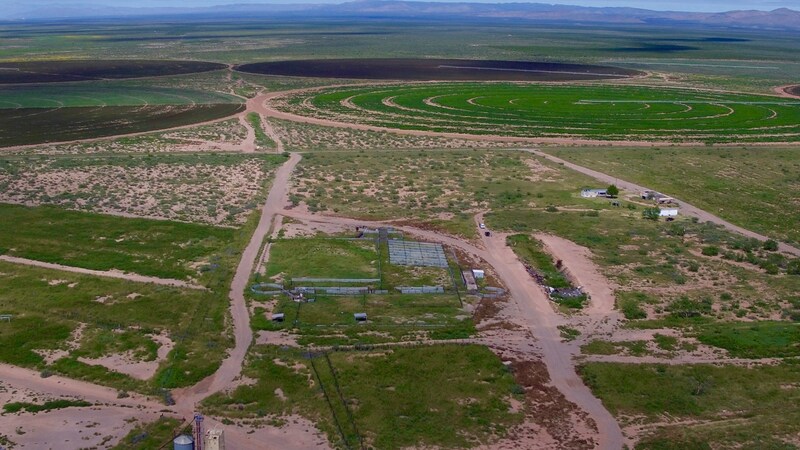 Natural recharge occurring in the Wild Horse & Michigan Flat aquifers is estimated to be 3,700 acre feet per year assuming average rainfall of 11 inches. 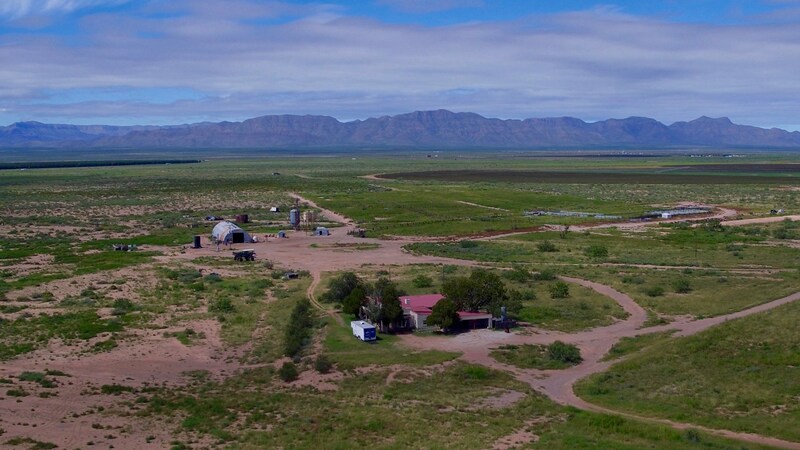 Vaquillas Farm is comprised of 3,555+/- acres located approximately 10 miles northeast of Van Horn. 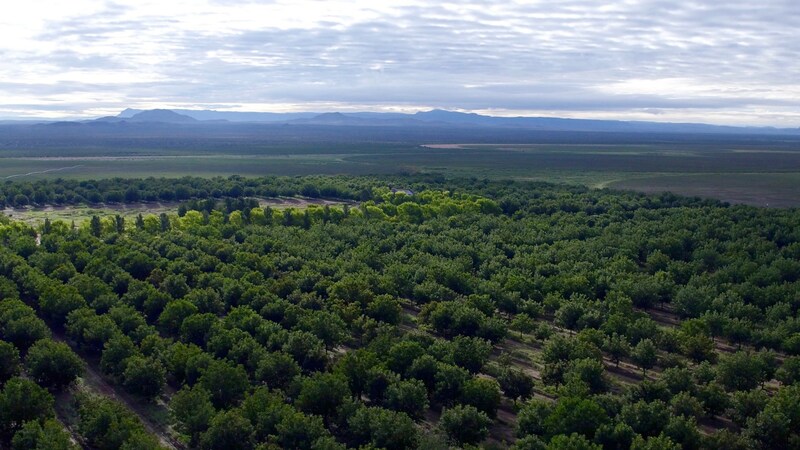 Available with Vaquillas Farm are 8,845+/- annually permitted acre feet of water. 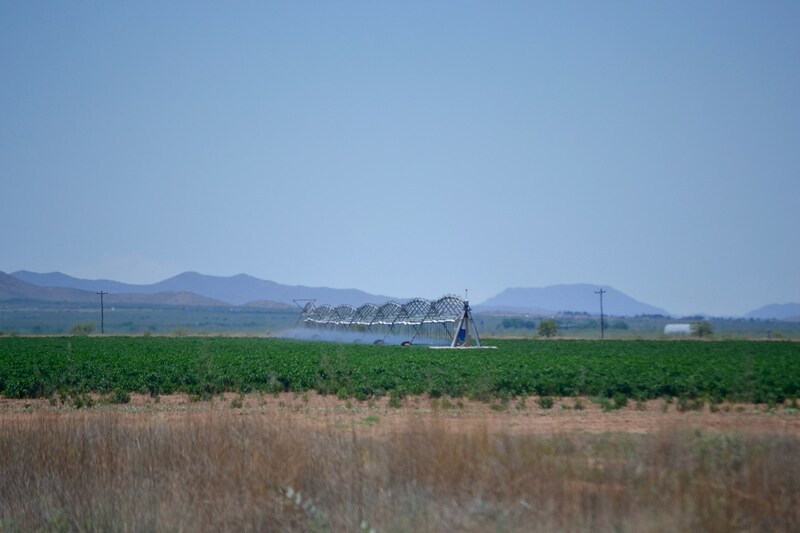 The farm has 15 wells, 12 irrigation circles, growing cotton and chili peppers, an excellent set of cattle pens equipped with scales that can sort, weigh, and load 2,000 animal units by noon each day, a round top mechanic shop, grain bins, a western style home, as well as manufactured homes. 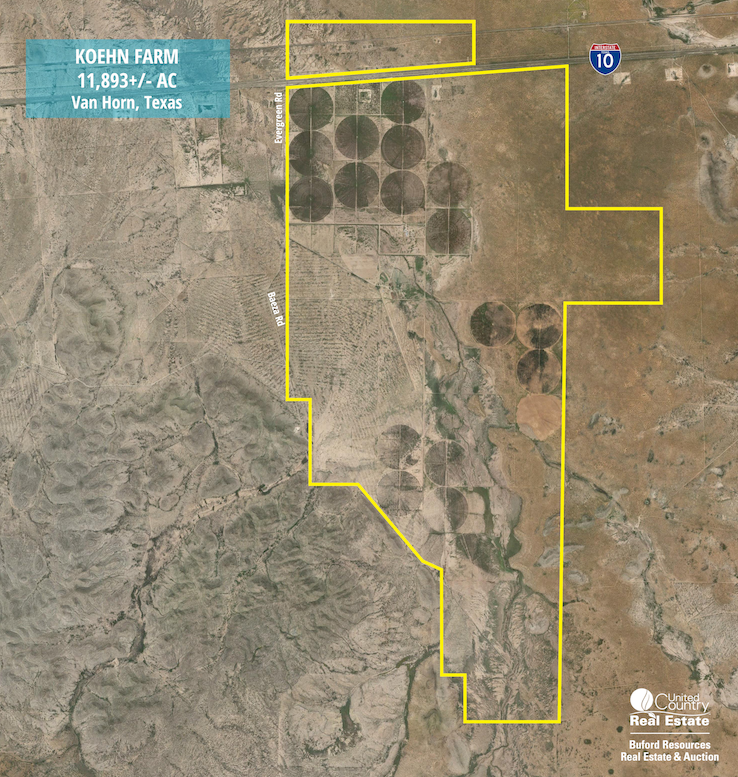 Koehn Farm is comprised of 11,893+/- acres located approximately 14 miles east of Van Horn along the south and north sides if I-10. 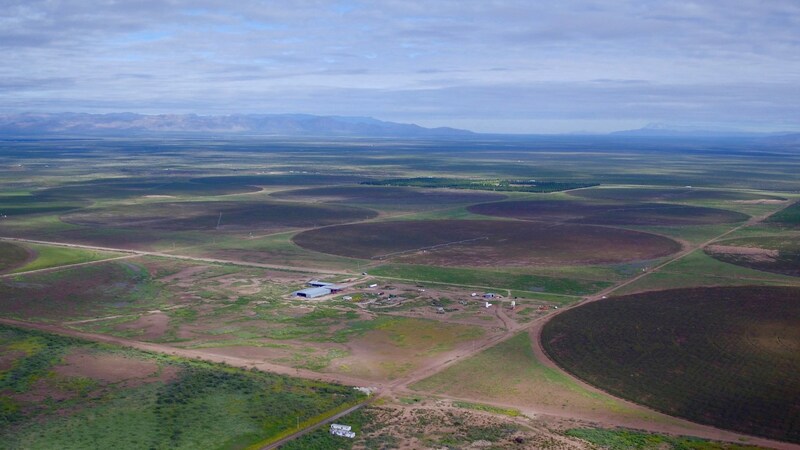 This property presents the opportunity to purchase 14,202+/- annually permitted acre feet of water. 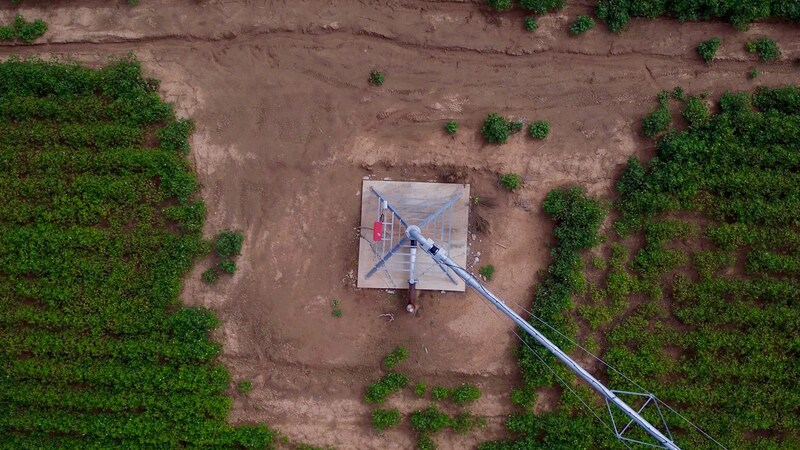 The farm has an extensive network of irrigated farm land with 16 wells and 20 irrigation circles supported by 12'' and 15'' underground PVC. 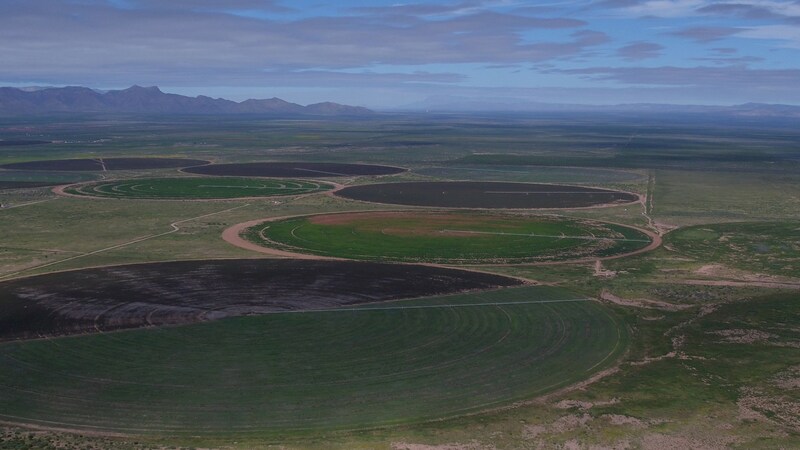 There is tremendous farm land development opportunity with water to support irrigation in current wells drilled. 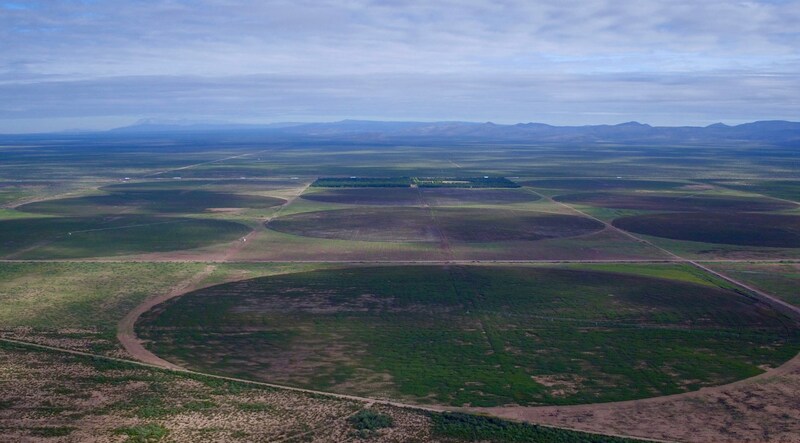 Approximately 2,000 additional acres could be put in cultivation. 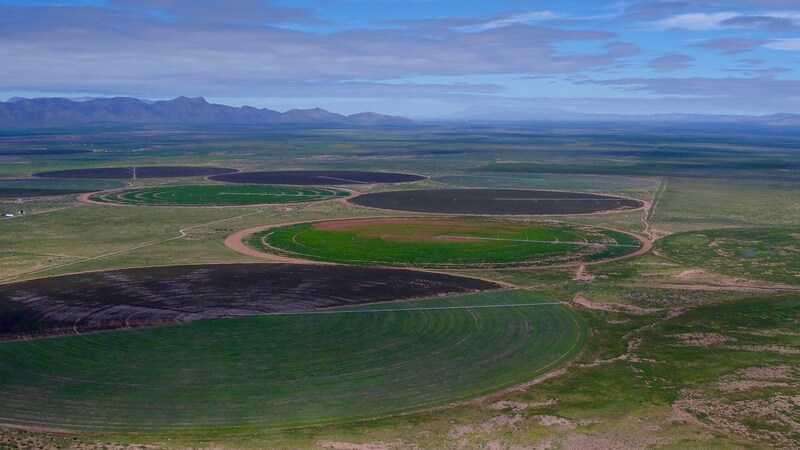 Koehn Farm contains 8,200+/- acres of native range grass that can support up to 200 animal units and a 95+/- acre pecan orchard. 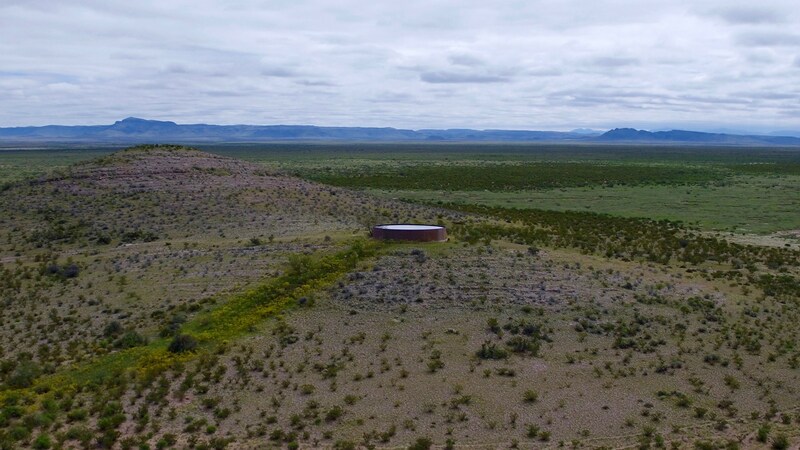 Improvements on the property include a 5,250+/- sqft Colonial style home, a 2,080+/- sqft ranch home, two manufactured homes, an aircraft hangar, landing strip, equipment sheds, scales, a 30,000 gallon water reservoir, and 11+/- acre fillable lake, and a pipe set of cattle pens. 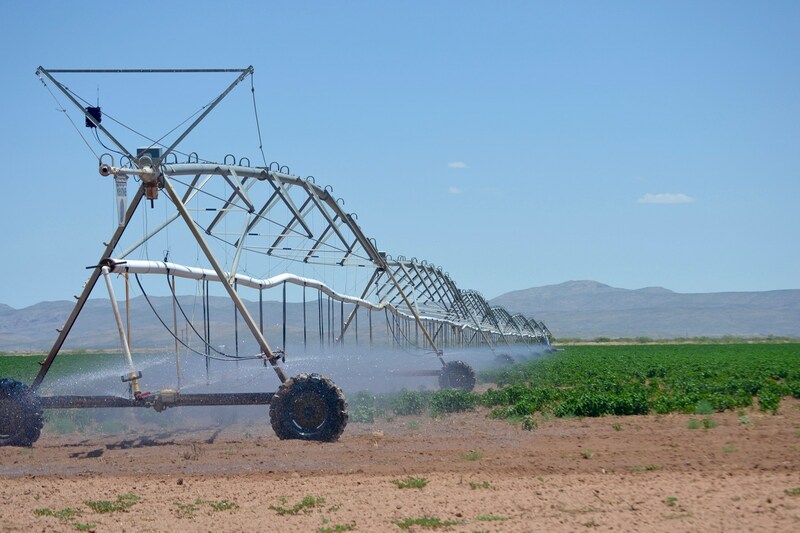 95% of Koehn Farm is contiguous and includes all of the farm ground and irrigation. 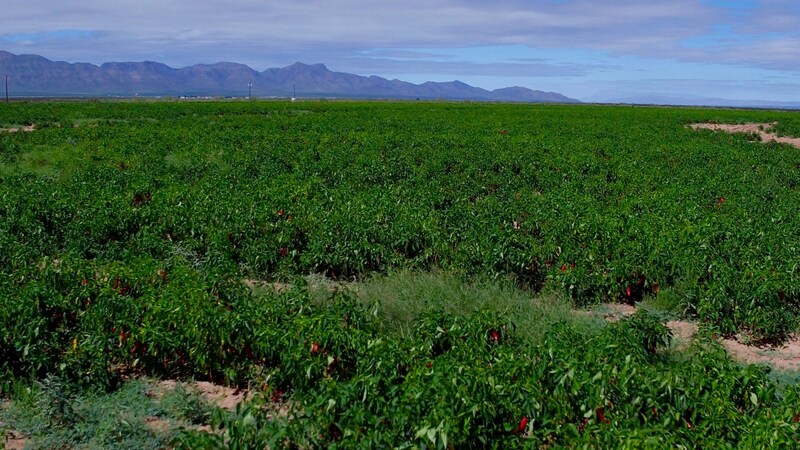 The other 5% of the property lies directly north of the farm and north of Interstate 10. 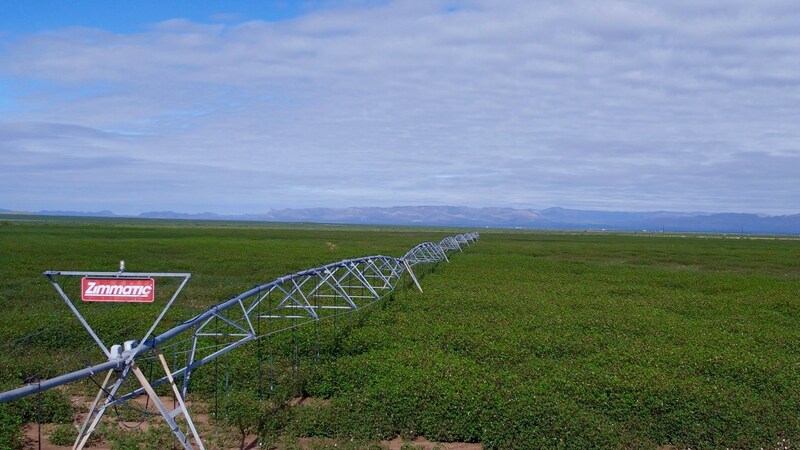 Vaquillas Farm and Koehn Farm both have the opportunity to continue their current leases under excellent management. 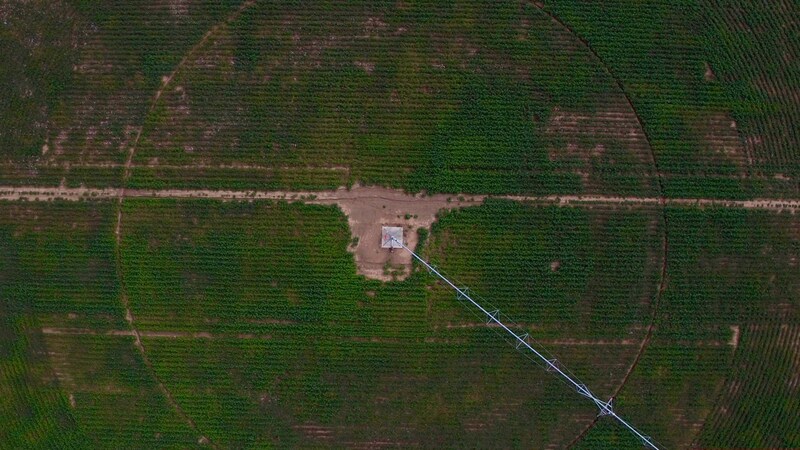 Located only 10+/- miles apart, both farms could easily be managed as a single entity if so desired. 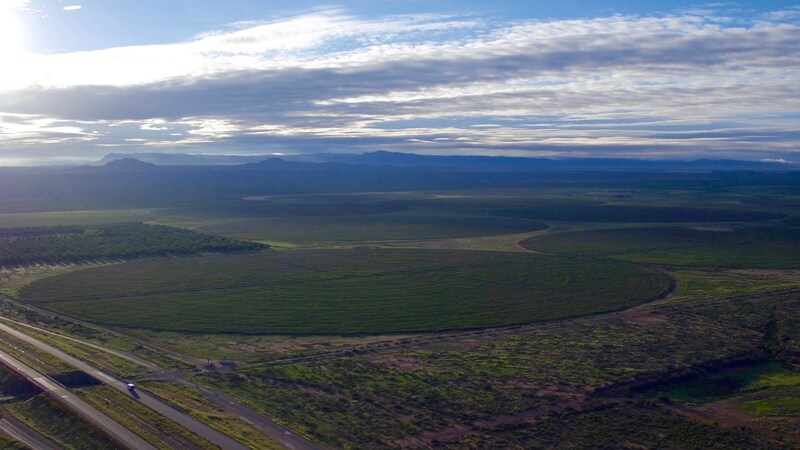 These properties provide a unique and excellent investment opportunity. 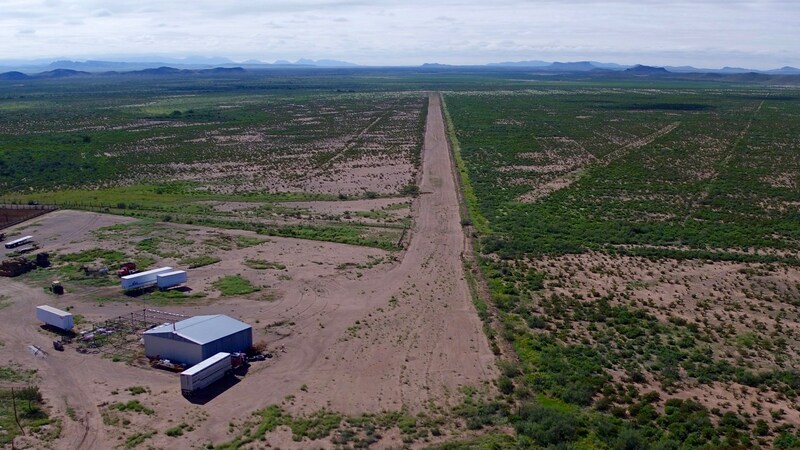 Van Horn is located in the southwest part of Culberson County, Texas, 120 miles east of El Paso, Texas and 185 miles southwest of Midland, Texas. 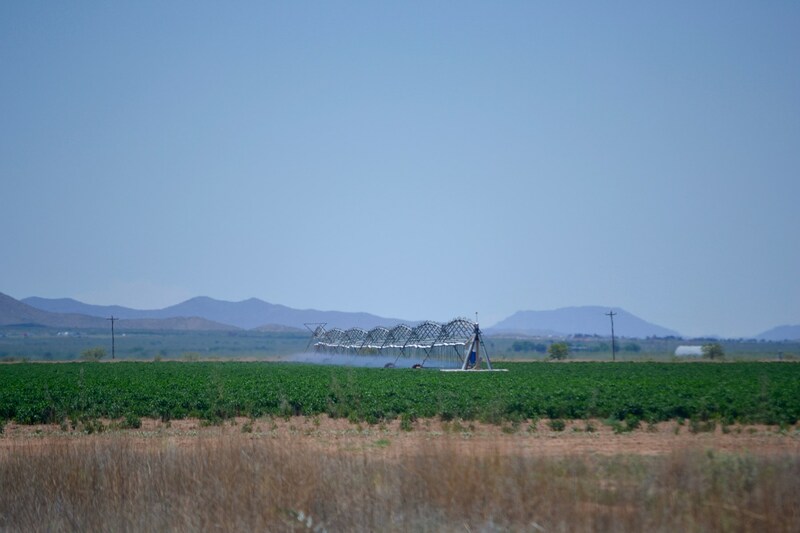 Top agriculture commodities in the Van Horn area include irrigated cotton, wheat, sorghum, alfalfa, peanuts, cabbage, onions, carrots, peppers, potatoes, pecans, and cattle. 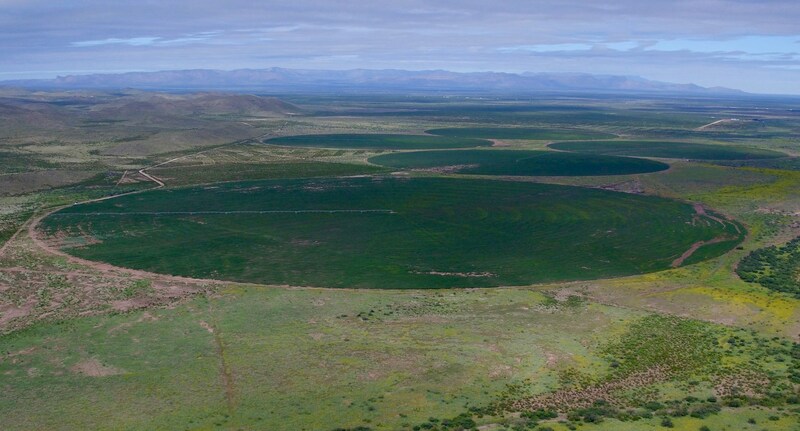 Van Horn has an average annual rainfall of 12 inches, which occurs typically from June to October. 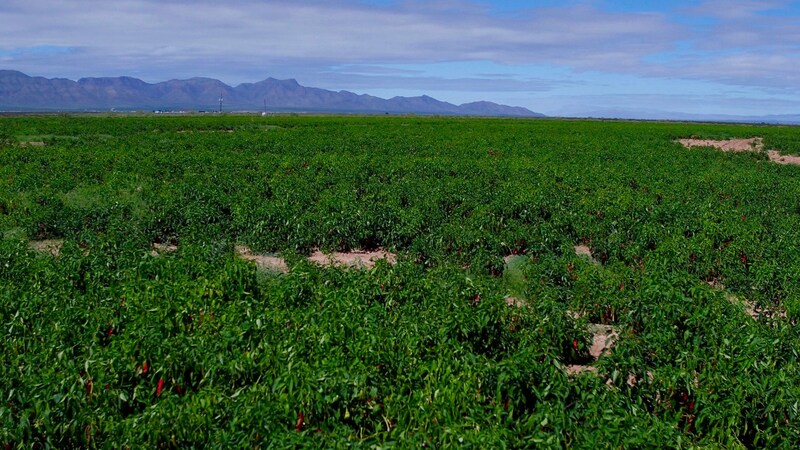 There are approximately 300 days of sunshine each year which presents an excellent environment for growing crops. 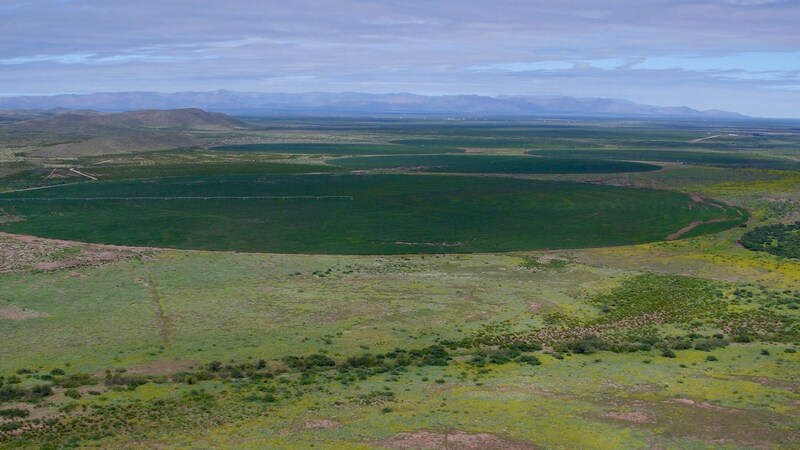 The climate is semi-arid/ high-elevation desert, with warm days, cool nights, and low humidity. While every effort has been made to ensure the accuracy of the information provided, investors are required to conduct their own investigations, analysis, due diligence, draw their own conclusions, make their own decisions, & obtain legal counsel as this is a complex investment. 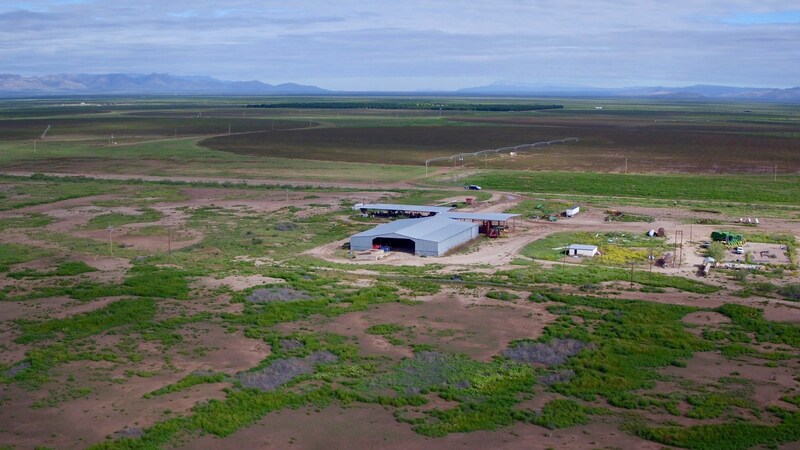 Craig Buford, Buford Resources, Inc., has been in the auction, banking and ranching business for over 30 years. He has a history of making big things happen; from the organization and sale of a 30-property six-county real estate sale for the United States Federal Court in Dallas, Texas, to building a banking franchise, to rebuilding a state association of 100 community banks, to developing hundreds of top quality replacement females and managing large stocker and seed stock cattle operations. Buford, a native of Bonham, Texas, graduated with a Bachelor’s of Business Administration from Texas Christian University (TCU) and furthered his education graduating from the prestigious TCU Ranch Management Program. Buford later continued his education graduating from the Southwestern Graduate School of Banking at Southern Methodist University. Buford has extensive banking connections in Texas and Oklahoma and is known in banking circles nationally, through serving on the boards of the Southwestern Graduate School of Banking Foundation at Southern Methodist University in Dallas, Texas (www.swgsb.org), the Independent Bankers Association of Texas in Austin, Texas, and the Independent Community Bankers of America in Washington, DC. 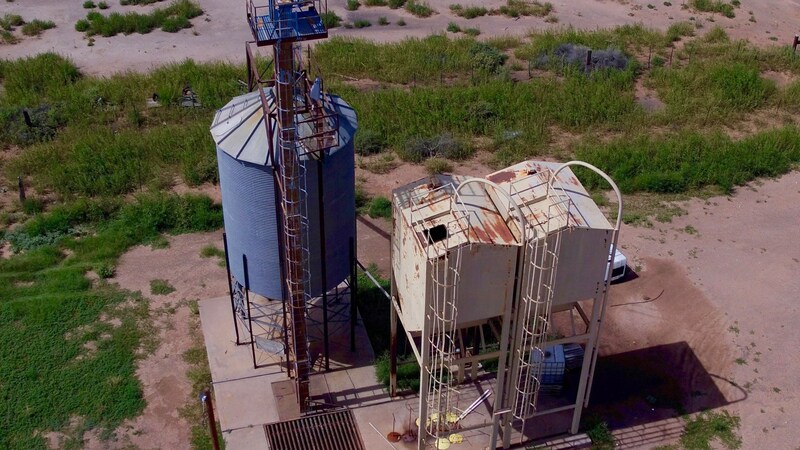 Buford has conducted numerous complex real estate auctions throughout Texas, Oklahoma, and Colorado. Aside from Buford's widespread networks that will attract serious buyers from across the nation and increase the credibility of the auction, Buford's organizational and marketing skills benefit sellers from the planning of the sale to a successful closing. His passion, knowledge of the real estate auction industry, adn drive for success allows him to help clients reach their goals on sale day. Buford is an active member of the National Auctioneers Association, Oklahoma State Auctioneers Association, and Texas Auctioneers Association. Outside of the auction industry, Buford serves on a committee and is an active member of the Texas and Southwestern Cattle Raisers Association and is an active member of the Oklahoma Cattlemen's Association.